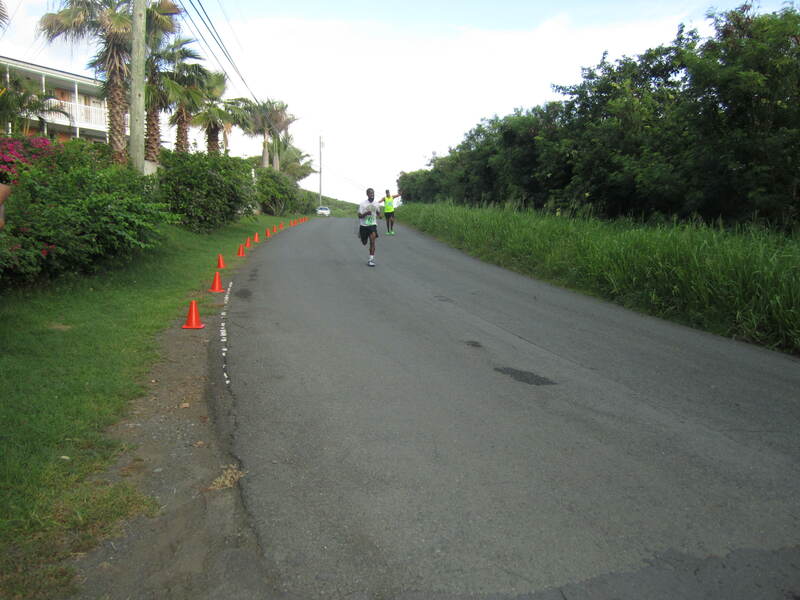 For several years Arawak Bay has been one of the sponsors and host for the Annual Labor Day 5k road race which starts and finishes at Arawak Bay. 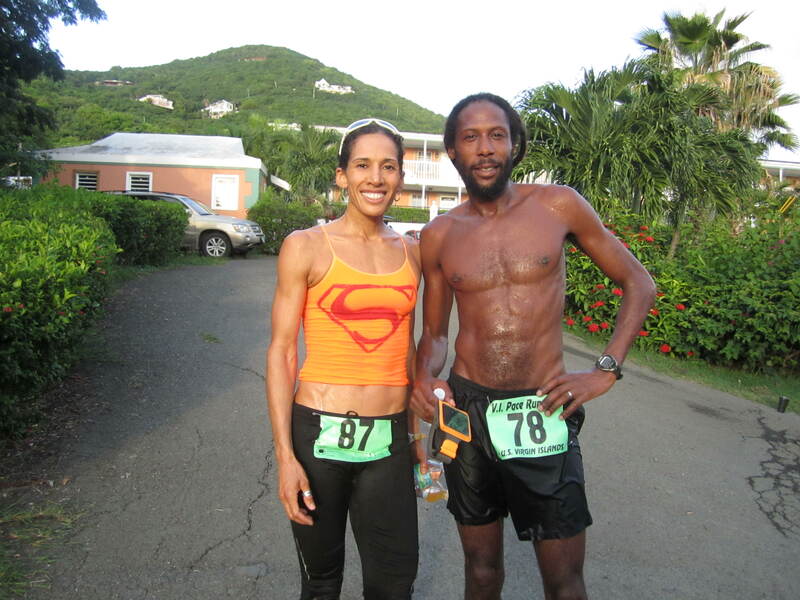 The Inn now hosts additional events of the Virgin Islands Pace Runners including the St Croix International Marathon, the annual http://laparkan.com/buy-sildenafil/ Virgin Islands half marathon and the Virgin Islands 10K road race championship. 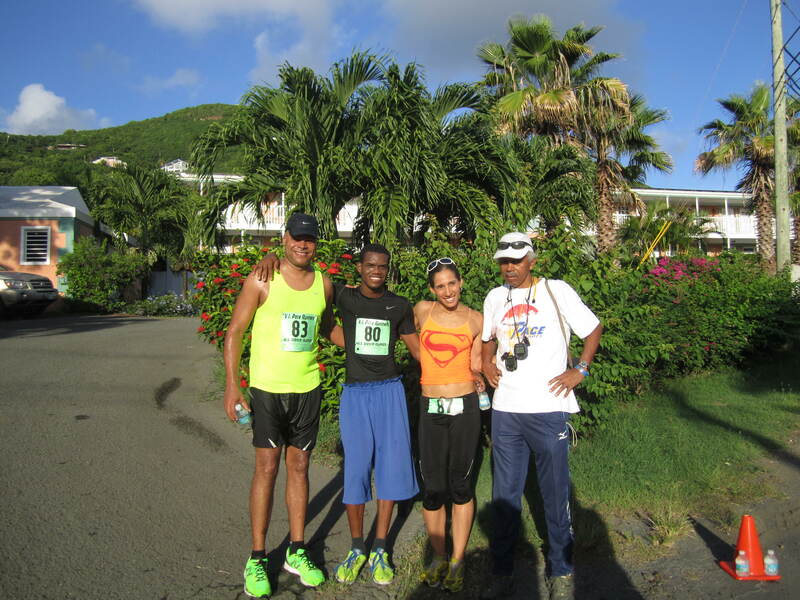 Here are photos of participants in the VI 10k road race championship that was held Sunday, Sept 14, 2014, with Arawak Bay being the start and finish points of the race.